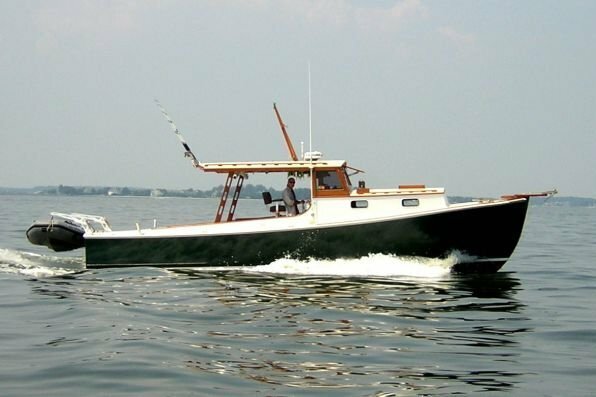 Ply the Hamptons in this classic downeast boat. The classic lines on this boat will allow you to travel in style, with the added versatility of a large cockpit. The boat has a swim ladder, plenty of shade and complete kitchen and bathroom to make any voyage memorable. 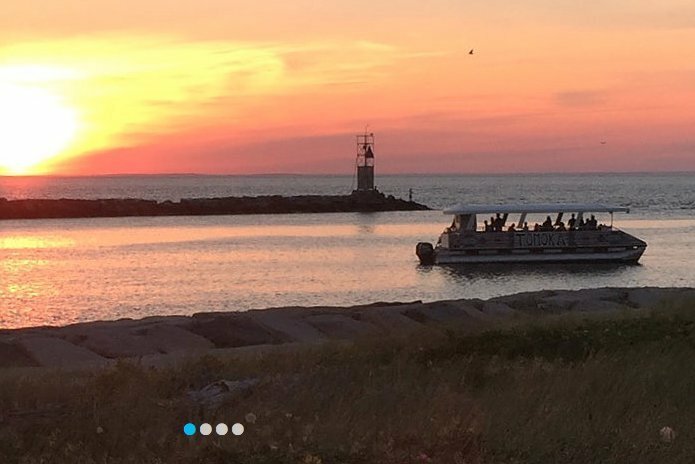 Boat can go tubing, picnicking, and the charters are extremely flexible so feel free to customize your own voyage! Captain Hagen is licensed through the United States Coast Guard and is in charge of a 36’ lobsteryacht, the “Marlinspike.” He thoroughly enjoys hosting guests for fishing cruises, sight seeing, sunset cruises, swimming, celebrity tours and more. 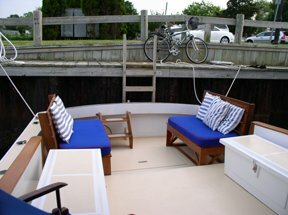 The most romantic and unique boat charter in the Hamptons! 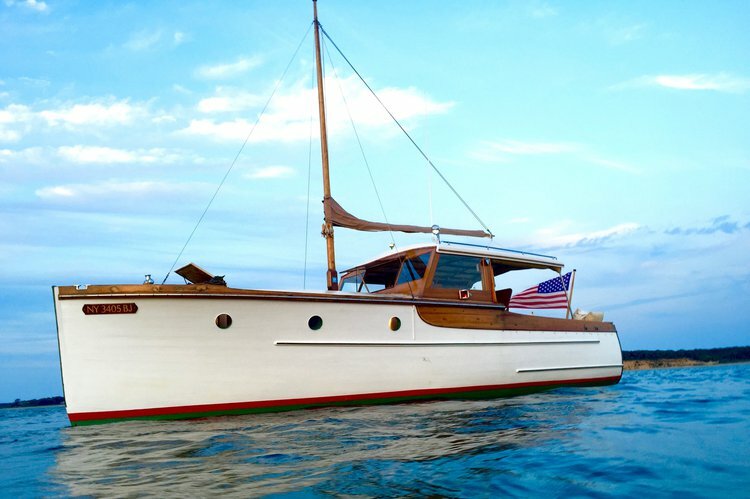 Cruise Montauk in this custom built boat from the Olympics!